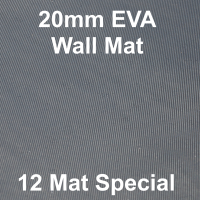 Our EVA Stable Wall Mats are lightweight, easy to install and great value for money. 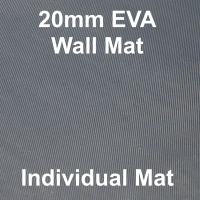 We offer two thicknesses of eva wall mat. 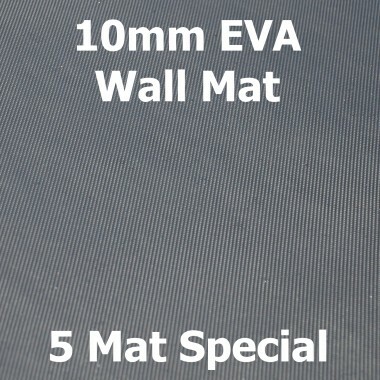 Our standard 10mm wall mats have been used for many years to add a sufficient layer of protection and our new 20mm wall mats have now been introduced to give added protection and an even longer life expectancy. 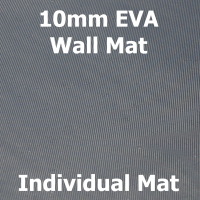 Our customers use the mats mainly for horse stables, but also for horse box/trailer walls, dog kennel floors and as play mats! 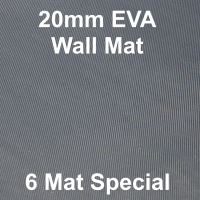 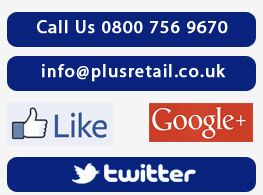 They also go perfectly with other products from our fantastic rubber stable matting range. 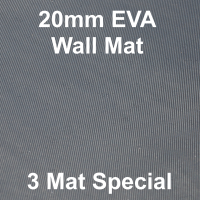 wall mats come in packs of three and our 10mm wall mats in packs of 5. 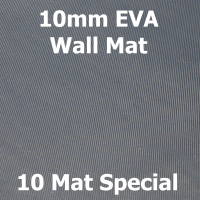 These packs can be split if necessary.